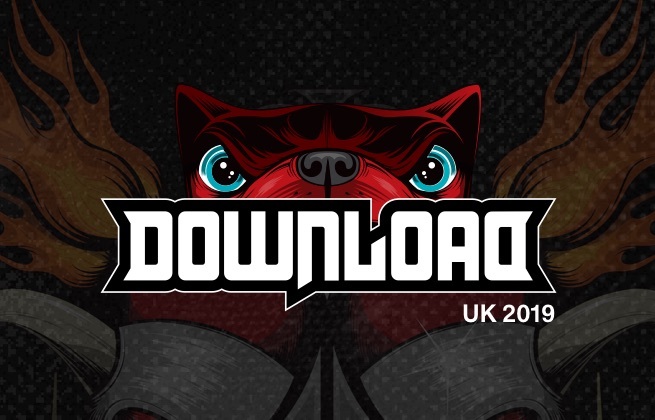 Tickets for Download Festival 2019 are currently offline on Festicket. Subscribe here to be notified in priority if we have access to more tickets! A return coach from Sheffield, operated by Big Green Coach. A return coach from Birmingham, operated by Big Green Coach. A return coach from Manchester, operated by Big Green Coach. A return coach from Liverpool, operated by Big Green Coach. A return coach from Bristol, operated by Big Green Coach. A return coach from Southampton, operated by Big Green Coach. A return coach from Sunderland, operated by Big Green Coach. A return coach from London Victoria, operated by Big Green Coach. A return coach from Cardiff, operated by Big Green Coach. A return coach from Edinburgh, operated by Big Green Coach. A return coach from Glasgow, operated by Big Green Coach. A return coach from Aberdeen, operated by Big Green Coach. Download Festival is one of the UK's and arguably the world's greatest rock and metal music festivals, showcasing a lineup of the scene's biggest names and breakthrough stars in Donington Park each June. Five stages across three days pack in everything from black metal to punk rock, ensuring Download sells out every single year and continues to maintain its place at the top of the UK's rock music scene. 2019's lineup will include sets from icons such as Def Leppard, Slipknot and Tool, as well as the last ever UK show for metal royalty Slayer. And once the Arena's music has finished, the campsite's afterhours zone keeps things running until 2am on Friday and Saturday with bars, funfair rides and even a cinema. Meanwhile, Download's extra-musical side sets up a partnership with WWE alongside the infamous inflatable Wedding Chapel, plus the Circus of Horrors and musical comedy on the Side Splitter Stage. And beyond those is the Download Festival's markets, which sell a huge variety of food from all kinds of regions, as well as clothes, jewellery, piercings and tattoos, as well as band merchandise. Donington Park, home to Download since its first edition back in 2003, is famed for its famous race track which hosts a number of international motorcycle racing events.